This episode highlights the Swimming Carnival and the victory of Camplin Blue! Well done everyone who participated! You also meet our 2015 Student Representative Council. Finally, David Motoska (Year 12) presents a short film ‘The Last Laugh’. Welcome to our first edition of Newsline for 2015! I would especially like to extend a very warm welcome to all the ‘new’ Year 7 parents and other ‘new’ parents to the College. Thank you for choosing ‘Hoppers’ as your preferred choice of secondary education for your child. 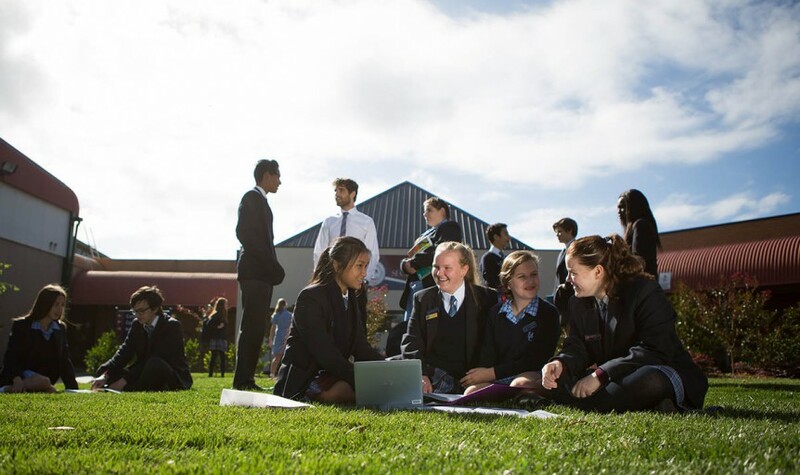 We aim do our very best to ensure all students have a rewarding, challenging and most enjoyable time whilst at Hoppers Crossing Secondary College.